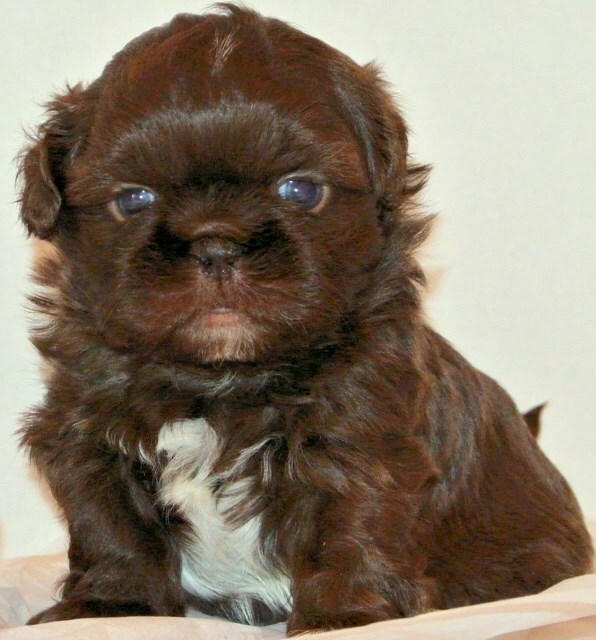 Check out these 20 Shih Tzu Facts to test your knowledge about the breed, its history, grooming needs, health care, and temperament. 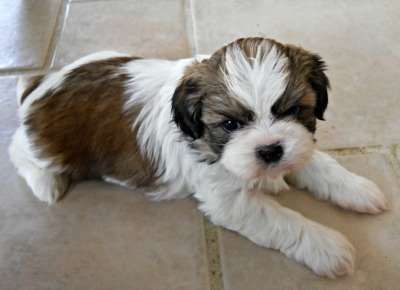 Shih Tzu were bred for centuries to be a companion dog. They can't hunt, can't guard, can't protect farm animals, can't flush out vermin. They can just be your friend! According to DNA research, they are one of the world’s 14 most ancient breeds according to making them very close to the wolf. 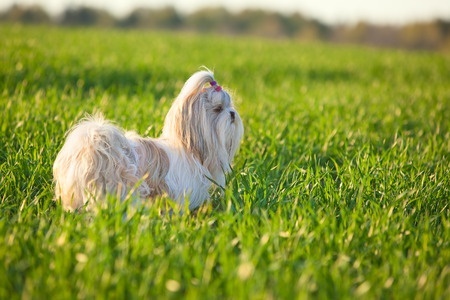 They were called a lion dog, but they aren’t the only breed with that nickname: Lhasa Apso, Pugs, and Japanese Chin were also bred to look like little lions. 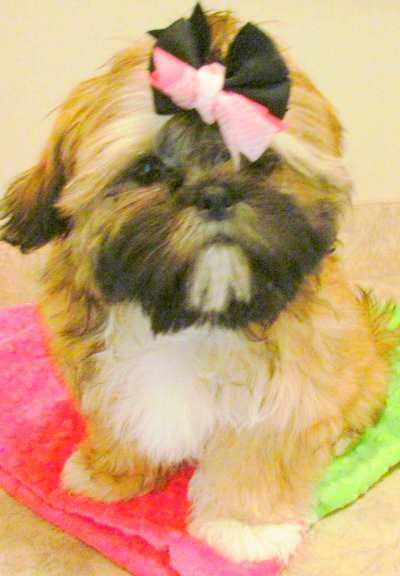 Another nickname for the Shih Tzu is the Chrysanthemum faced dog. They were called that because when their hair around their face and head grow out as a puppy, it grows in all directions resembling the flower. 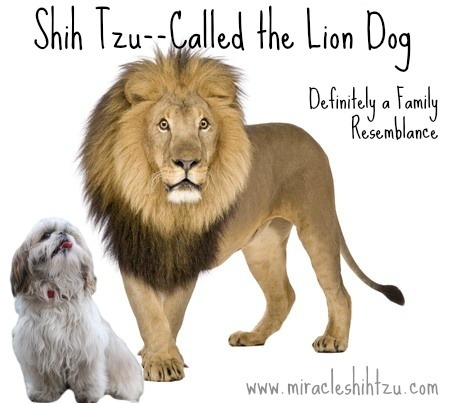 There is some confusion about how to pronounce the name Shih Tzu. Pronounced "Sheed zoo" it means lion in Chinese. 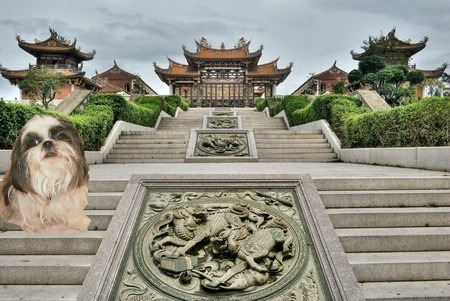 From ancient times, the main job of the breed was to guard palaces and monasteries in ancient china and of course, keep everyone happy. They served as foot warms, hand warmers, lap warmers and bed companions. Of all the Shih Tzu facts, this one is least known: The breed was almost completely destroyed by the Communist Party after 1949. 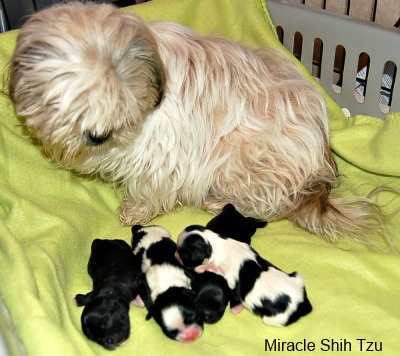 All surviving Shih Tzu today descended from 14 dogs, one of which was a pekingese. 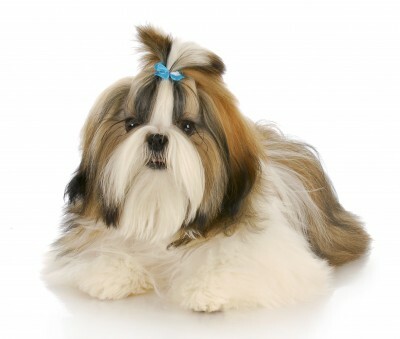 The Shih Tzu has a thick double coat that consists of a harder outer coat and soft inner coat. 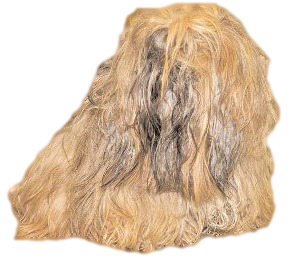 Puppies are born with a single coat and their adult coat begins to grow after about 7 months. 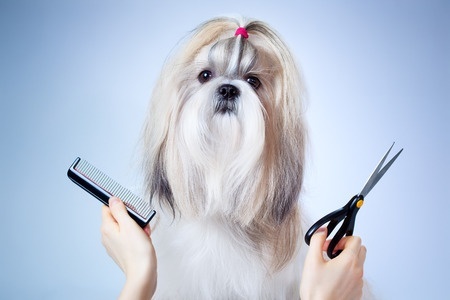 Shih Tzu dogs need much brushing and grooming to keep their coats looking good. Daily brushing is ideal, but coats that go more than a few days without grooming begin to mat. They do not shed, so may be appropriate for someone with allergies, but beware of claims of hypoallergenic breeds. There is no such thing as a truly hypoallergenic dog breed. 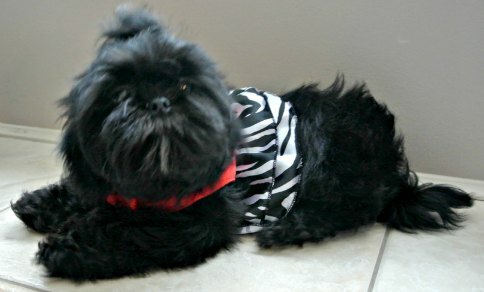 Shih Tzu dogs love to play, cuddle, snuggle or just be by your side. These are not the type of dog to leave outside or away from human companionship. They need your love daily to survive. They are alert, friendly, playful, inquisitive and devoted to their owners. They make great little traveling companions. 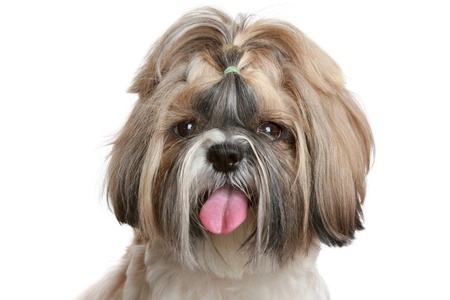 The Shih Tzu breed is a very smart breed, but can be stubborn, so gentle training methods work best. 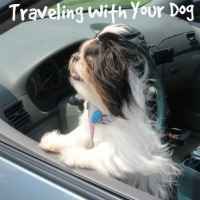 Socialization and training should begin the minute you bring your puppy home. 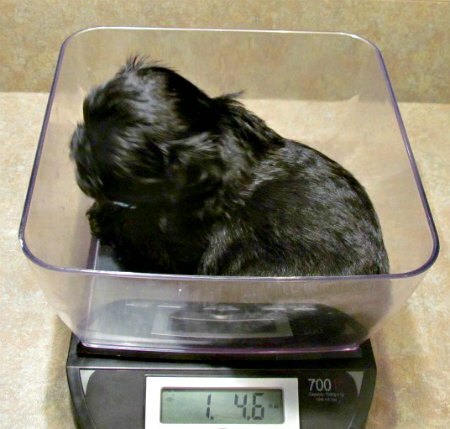 The breed standard states that the normal Shih Tzu dog should weigh between 9 and 16 pounds. 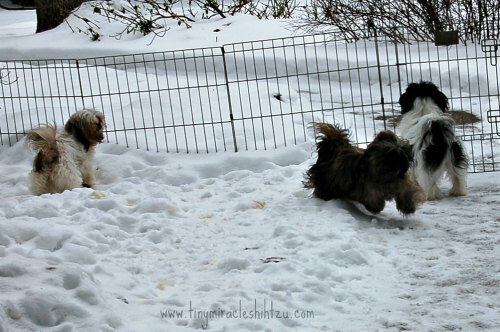 Shih Tzu do best in cooler climates; They do not do well in hot climates are are prone to heat stroke. They are considered a Brachycephalic breed: This means they are prone to breathing problems. Some Shih Tzu dogs snore. Their Life span is between 10 to 18 years and many do well into their senior years. They usually have litters that consist of between 2 and 6 puppies. Average litter size is 4 puppies. 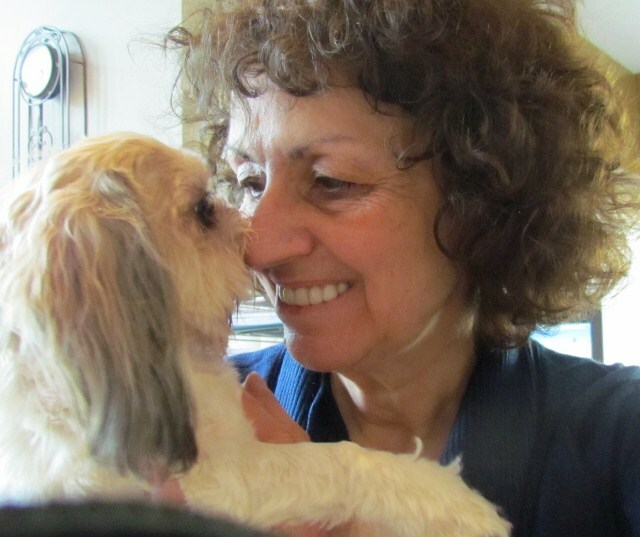 Shih Tzu make wonderful therapy dogs. They are gentle, friendly and take to strangers with ease.